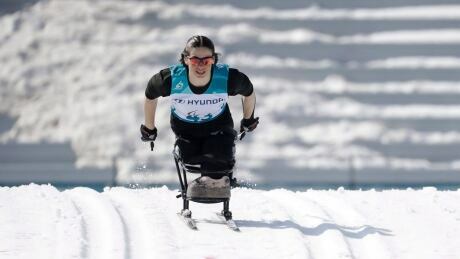 Aurélie Rivard is on pace to become a Paralympic legend. 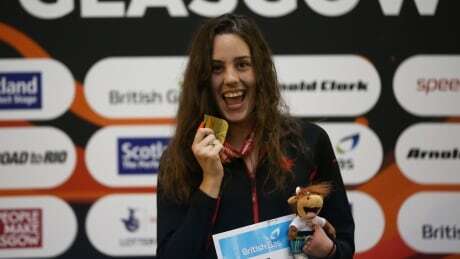 But life hasn't been all glory for the 22-year-old Quebec native. Sitting down for an interview with CBC Sports just after the recently completing national swim trials, the pain starts coming back and the tears well up in her eyes when discussing her struggles with bullying. 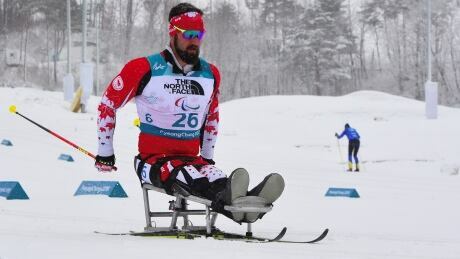 Canada's Mark Arendz won silver in the biathlon individual race to capture his fourth medal of the World Para Nordic Skiing Championships. 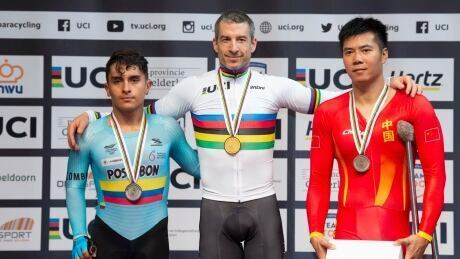 Canada's Collin Cameron won the country's first gold medal of the world para Nordic ski championship in Prince George, B.C., capturing the men's cross-country sitting sprint title ahead of American Daniel Cnossen. 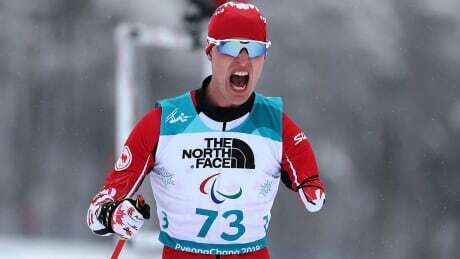 Canada's Mark Arendz skied to his 10th career world para Nordic ski championship podium finish after winning the silver medal in the 10-kilometre cross-country skate-ski race on Sunday. 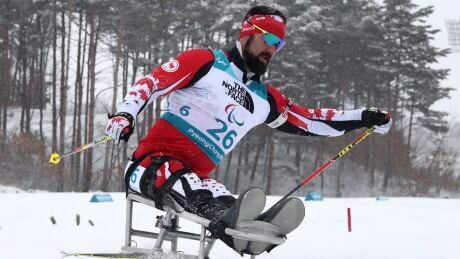 Canada's Collin Cameron opened the 2019 world para Nordic skiing championships with a silver medal on Saturday in Prince George, B.C. 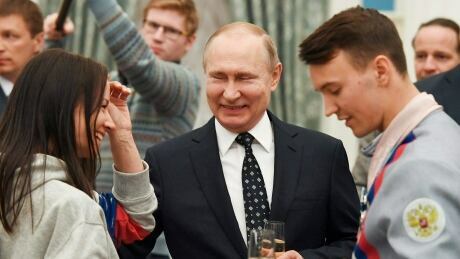 From a glitzy awards ceremony in Monaco to the nordic trails of Prince George, B.C., Brian McKeever is in for a whirlwind week. 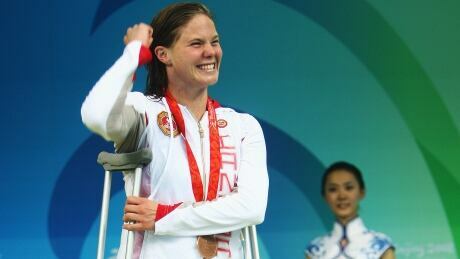 You are currently browsing the archives for the Sports/Paralympics category.